An indictment prepared against Savaş Kırbaş, one of the prosecutors who launched the 2010 investigation into the alleged military coup plot called Sledgehammer against the ruling Justice and Development Party (AK Party) seeks three aggravated life sentences for him. 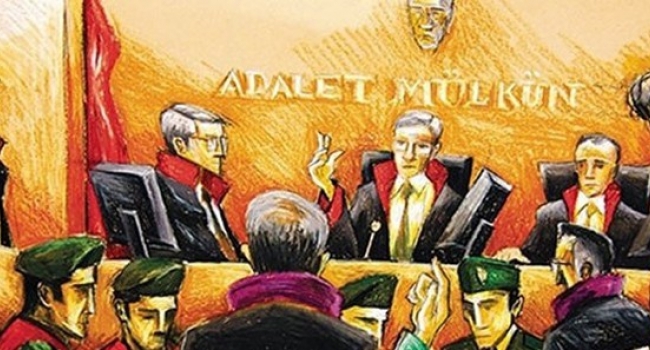 The indictment seeks 15 years more for the prosecutor, under arrest since Aug 20, 2016, for his alleged links to the Gülen movement, which the government accuses of masterminding the July 15, 2016 coup attempt. Kırbaş was earlier dismissed from his post over similar charges. Sledgehammer is an alleged military plot claimed to have planned drastic measures to foment unrest in the country in order to topple down the AK Party government. Recently, Turkish government has made controversial remarks on whether the Sledgehammer was a real plot or an alleged conspiracy by the movement. Meanwhile, some claim that the government ordered allegedly movement-affiliated prosecutors to investigate implicated military officers and many others linked with them.